Every day when Letta Moore wakes up, she posts on Instagram. Every morning. 6 AM. “I joke with people that if they don’t see that post, call me. Come search for me because something is wrong!” she grins. 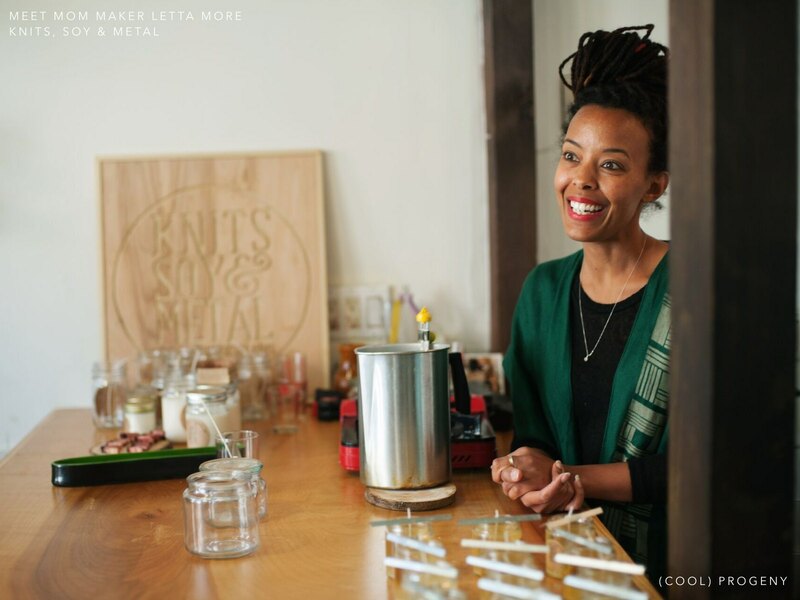 Letta is the founder and creator of Knits, Soy, & Metal. The company produces handmade vegan friendly products that are high quality and sourced in the USA. Think super chunky cozy scarves and deliciously earthy hand-poured soy candles. One of her best-selling scents is East African Amber. The day we visited, someone had just placed an online order for 10 of that very scent. Personally, my favorite the black currant tea. Knits, Soy, & Metal shares space with Keepers Vintage in Mt. Vernon — a new space they jointly opened earlier this month. 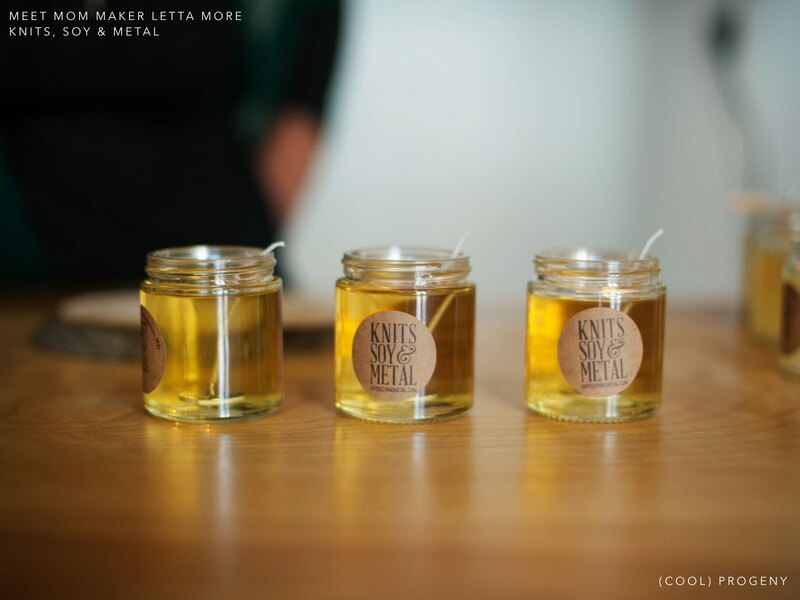 Why the marriage of handmade knits and soy candles with fabulous vintage finds? Well, why not? Similar aesthetics and shared business philosophy makes it work for the the two mompreneurs. 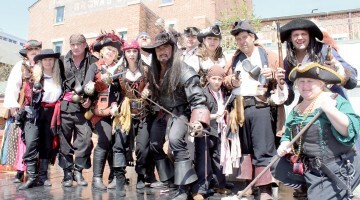 They are able to support one another, combine resources, and grow their businesses together. It was important for both women that the space be one where women can come with their children and be completely comfortable. “You know how you meet someone and it just feels like you’ve known them forever? That’s how it was for Erika (Bentley) and I,’ said Letta. 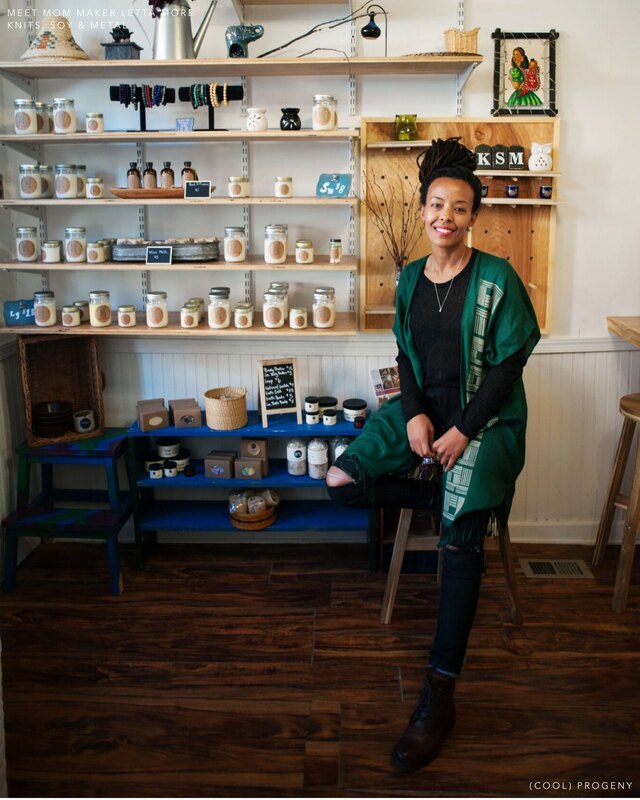 Though the bricks-and-mortar retail space may be new, Letta has been selling her handmade goods on Etsy for two years. 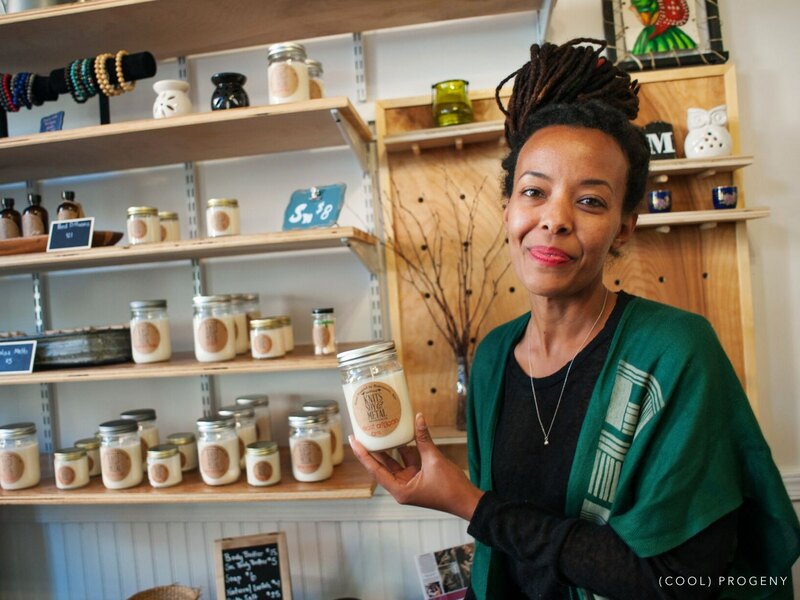 She started with knitting and then moved into soy-based candles. The ‘metal’ part of her business is jewelry that she outsources but compliments her own handiwork. It helps — she adds — that she has an amazing support system. There hasn’t been a blueprint per se for building her business over the past two years. She’s trusted her gut and her own personal process. She’s excited by her latest adventure in opening the retail and studio space. 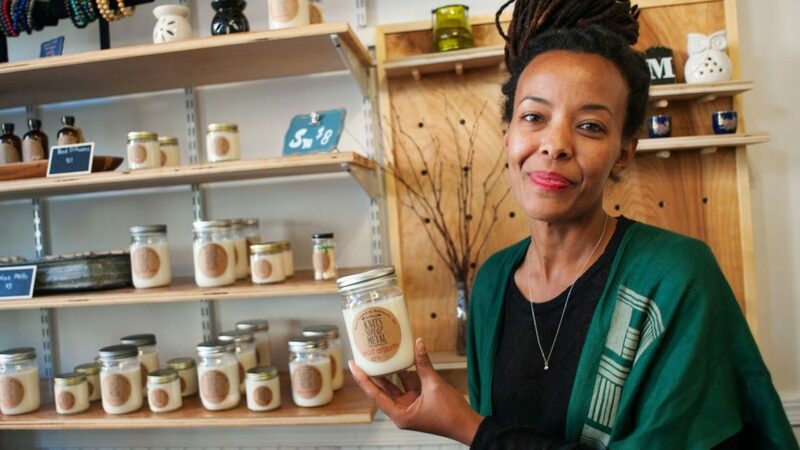 She can now offer in-studio candle making and opportunities for customers to mix their own scents. Eventually she and Erika hope to host networking opportunities for moms and other makers. What advice does she have for others who are thinking of taking the leap from corporate — like she did — and creating their own business? 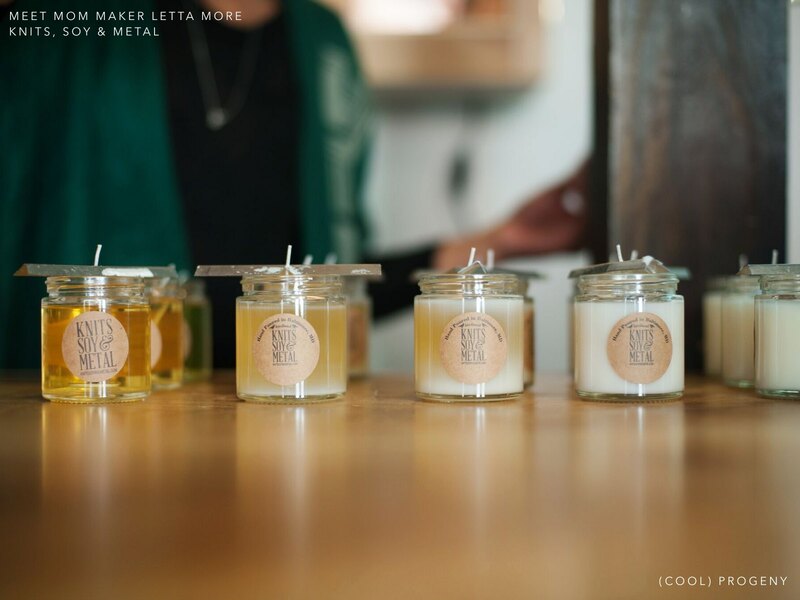 Letta will be hosting not one but TWO candle making workshops at Green Spring Station‘s Makers Market on Saturday, December 3rd! 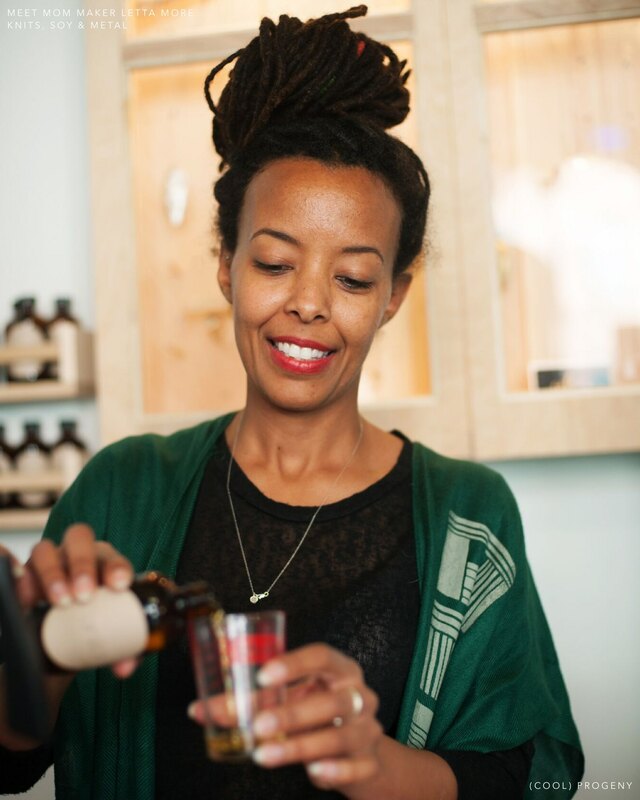 Want to take her class and pour your own perfect holiday scent? 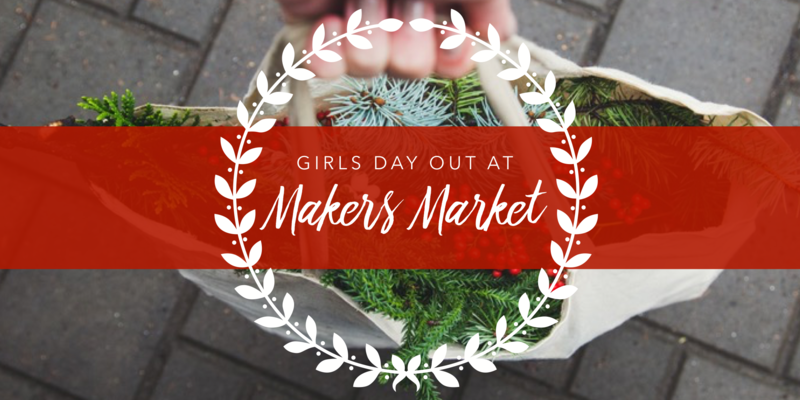 Buy a (cool) progeny Girls Day Out Pass for her class! Classes must be purchased in advance. 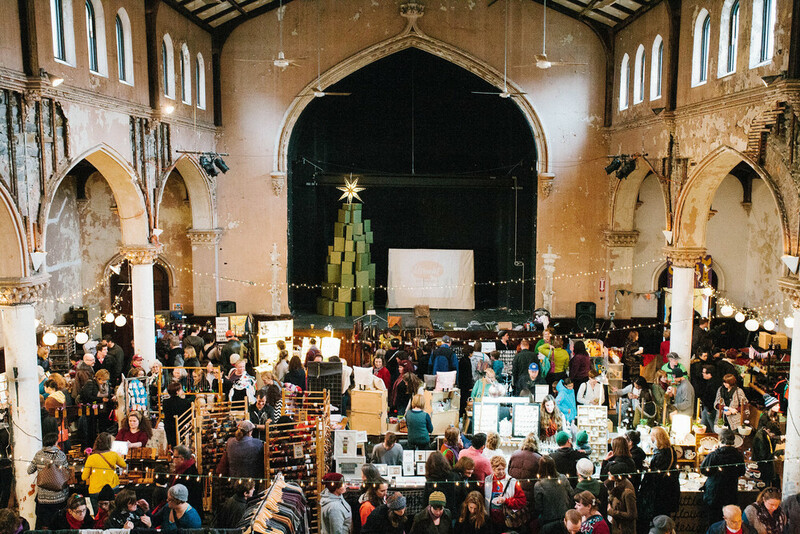 She’ll also have a vendor space at the event so be sure to stop and stock up on goodies for the holidays!